If you're an AT&T customer sporting a Windows Phone 8 model, you might want to check out the AT&T Locker app available in the Windows Phone Store. 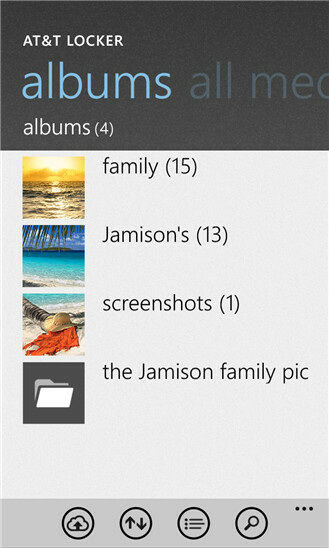 For the first time, AT&T's cloud based storage can be used with a Windows Phone 8 flavored handset. 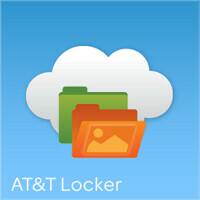 The AT&T Locker offers the carrier's customers cloud based storage with no charge for the first 5GB that you use. Additional storage space can be purchased from AT&T. Not only is your content stored safely by AT&T, it can be accessed from your phone or computer. You can use either a Wi-Fi connection or an AT&T cellular connection while storing or retrieving content. 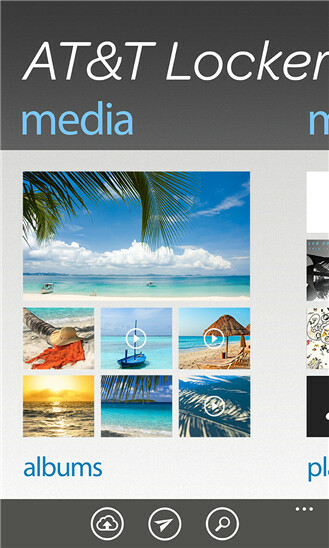 And while the app is just now available for Windows Phone 8 models, it also can be used with the Apple iPhone 3GS and higher, and on phones running Android 2.1 or higher.